NRB RELIC: CARS LAND IS NOW OPEN...!!! 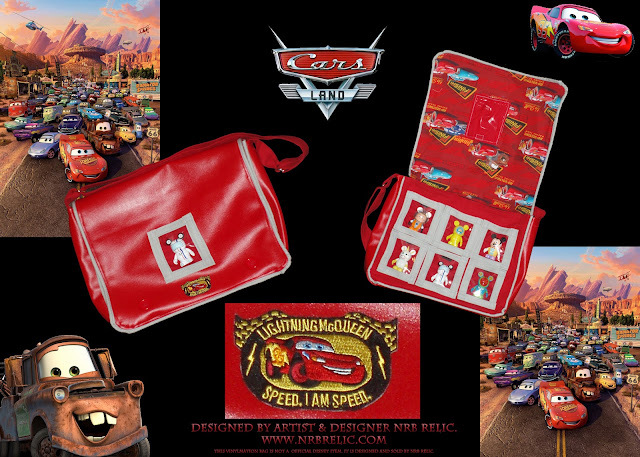 Get the Perfect Vinylmation bag for all CARS fans..
CARS LAND IS NOW OPEN...!!! Get the Perfect Vinylmation bag for all CARS fans.. I am so excited to show you my NEW Vinylmation collector bag design for the CARS LAND opening. Who would like to add this to their collection? To order this bag click here to email me.